Darren Austin is a software engineer. 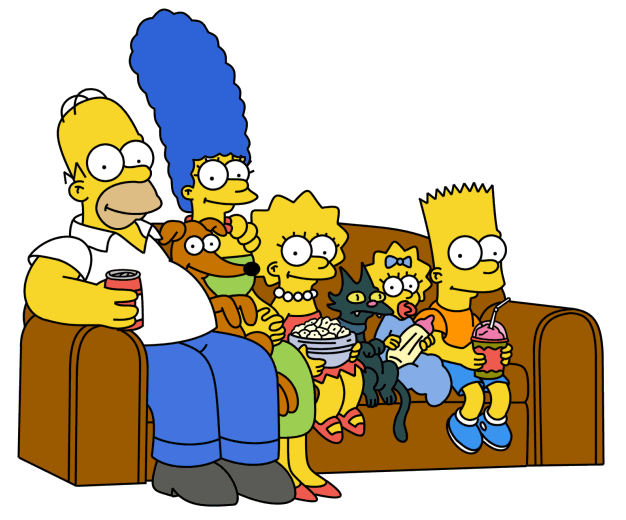 He worked on the couch gag "Planet of the Couches" in an unknown role. Modified on October 21, 2016, at 08:25.